Description This Port Wentworth, Georgia hotel has free internet access and non-smoking guest rooms. The Inn at Mulberry Grove is proof that low prices and luxuries can live side by side and our guests are happy to partake of this winning combination. 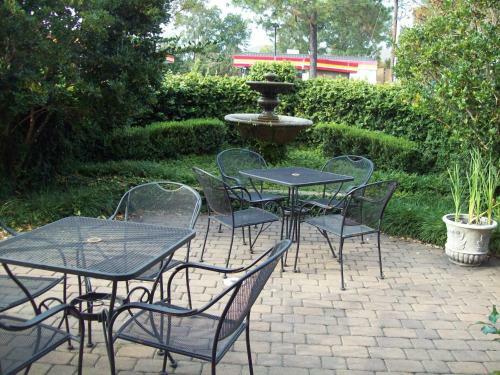 The 47-room inn on three floors welcomes with a beautifully appointed lobby and outdoor garden. 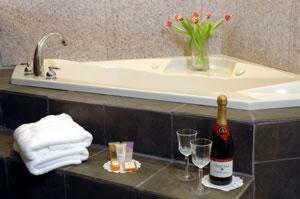 Rooms feature free high-speed internet access flat-panel TVs mini-fridges luxury bedding and granite bathrooms. 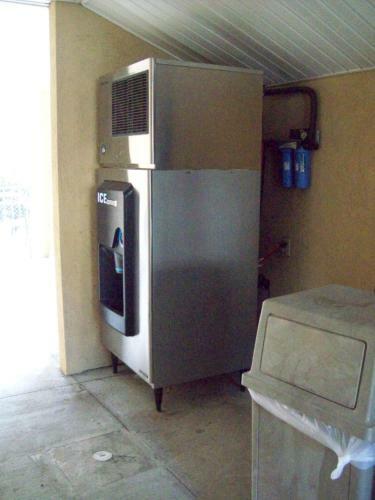 Guests enjoy the free continental breakfast and business services and a coin-operated laundry facility add to the conveniences. Parking is free. The inn is easily accessible from I-95 which makes getting around the Savannah area simplicity itself. 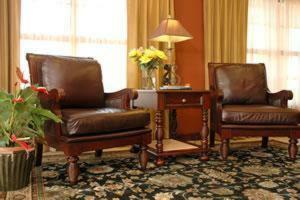 The inn is less than six miles from Savannah/Hilton Head International Airport. Downtown Savannah and the beautiful Historic District are a 20-minute drive from the hotel. Add Inn At Mulberry Grove to your free online travel itinerary.